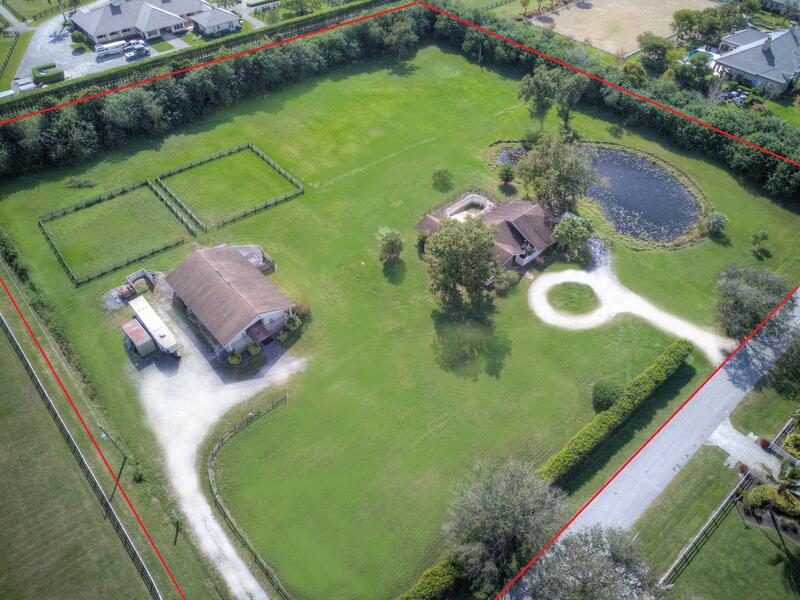 Buying or selling a property with Martha Jolicoeur assures the highest level of professional real estate consultation in the Wellington equestrian community. Jolicoeur understands the importance of customer excellence and prides herself on dealing honestly and fairly while creating relationships with her customers that continue far beyond a transaction. Martha Jolicoeur first established herself among the equestrian community as a world-class show jumping competitor. Since then she has combined her passion for horses with her career as one of the area's top-ranked real estate agents catering exclusively to equestrian clientele. She was selected as a member of the elite Douglas Elliman Real Estate Sports and Entertainment division, a designation reserved for the rare broker who meets the highest standards of integrity and reputation. Jolicoeur serves her clients by consulting and guiding them to make the right real estate choices, at times sacrificing her own immediate gain. She prides herself on her work within the global equestrian community, offering her top-notch services to employees and staff of some of her well-known clients. Jolicoeur began riding in Westport, Connecticut, at Nimrod Farm with Ronnie Mutch. Throughout her junior years she trained with Chef d'Equipe George Morris, and rode to many titles on her small junior hunter, Movie Star, including winning the Best Child Rider award at the Pennsylvania National Horse Show and numerous circuit championships at the Winter Equestrian Festival. She later trained at the grand prix level with Canadian show jumping superstar and ten-time Olympian, Ian Miller and United States Olympian, Norman Dello Joio. In 1985, Jolicoeur was named American Grand Prix Association (AGA) Rookie of the Year. Her international competitive background — traveling to shows in England, Holland and Belgium with George Morris — helped lay the foundation for many relationships that proved to be the building blocks of her impressive equestrian real estate clientele. Licensed since 1991, Jolicoeur experiences the same joy she felt competing in the grand prix show jumping ring as she does when matching customers with a home that truly fits their lifestyle and finding the perfect buyer for a client's property. She often comments on how fortunate she feels to have found her calling. Joilcoeur began to work in real estate in both Middleburg and Wellington and permanently relocated to Wellington with her family in 2005. She personally witnessed the development of Wellington and its transformation into the "Winter Equestrian Capital of the World." Jolicoeur is uniquely knowledgeable of the business of real estate and gives it her all, making her an asset to her clients and the Wellington community. Hard working and honest, Jolicoeur's well-deserved reputation has earned her a loyal clientele that includes the most notable names in international and national equestrian sport. She continues to be an active member in the equestrian community and is always looking for ways to give back. For years, she has proudly sponsored the Winter Equestrian Festival and the show's Leading Lady Rider award in memory of Dale Lawler, a fellow realtor and horsewoman.